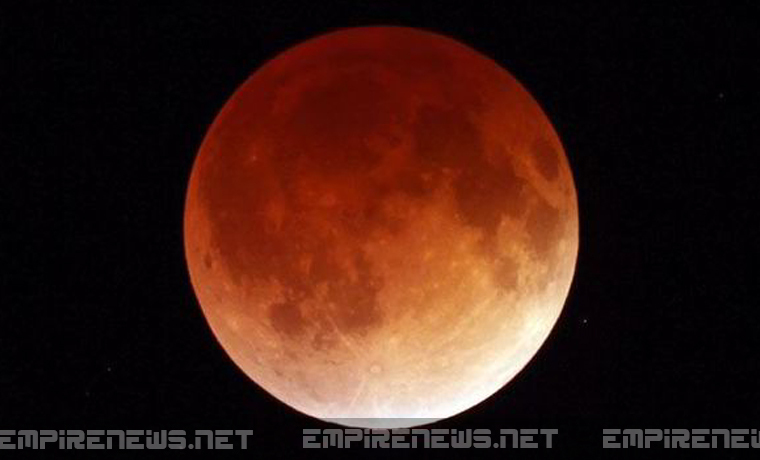 On Wednesday morning, most of North America was privy to a viewing of a lunar eclipse ‘blood moon,’ the reddish hue from a sunset or sunrise that reflects onto the moon’s surface during a full lunar eclipse. When this happens, the moon will appear bright orange or red. Although normally harmless to gaze at the moon, scientists have warned that anyone who may have witnessed the lunar eclipse ‘blood moon’ may have been hit with powerful, harmful doses of radiation, which they say is the equivalent of thousands of X-rays happening all at once. Dr. Lee says that most people won’t notice any side effects of the eclipse right away, but it’s possible that they may start to get violently ill over the next few days and weeks. Dr. Lee and the CDC say that anyone who may have been awake during the hour of the blood moon, and viewed it directly, should wait to see if symptoms develop before contacting their physician. The unprecedented success and widespread popularity of the social phenomenon known as the ALS Ice Bucket Challenge has spurred several spin-off activities. 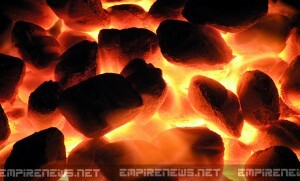 Most notable is the Human Lycan Syndrome (HLS) Flaming Coal Challenge. In a typical HLS Flaming Coal Challenge, participants are required to simply obtain a medium to large sized bucket, fill it with conflagrant pieces of coal, and upend the entire container’s contents onto his or her unprotected head. Viewers of videos capturing these episodes are often treated to amused giggles at the participants’ surprise and raucous shrieks of pain. Similar to the ALS Ice Bucket Challenge, the HLS Challenge then asks that participants nominate their friends to partake in the fun within 24 hours or else donate $100 to Human Lycan Syndrome. This is, however, provided that the participant is still conscious and/or not engulfed by searing flames at the end of the challenge. The HLS Flaming Coal Challenge is part of a larger effort to raise awareness and funds for the Human Lycan Syndrome. The Human Lycan Syndrome is a debilitating disease that affects 1 out of every 3,700,425.68 people during each lunar eclipse. A spokesperson for the HLS Association commented on the situation. The Flaming Coal Challenge has seen a marked rise in popularity throughout the internet. Millions of people, from A-list celebrities to everyday citizens, have joined in the fun of dumping several pounds of blazing coals onto their exposed scalps. Even more people, however, have been able to enjoy the sheer pleasure of watching their friends and family sidestep their social responsibility by instead engaging in shameless, repetitive tomfoolery. The challenge has also helped people avoid the other obvious, but totally lame, alternatives, including donating money, actual thought, and reflection to actually help mobilize funds and awareness for a serious illness in a way that is slightly more constructive than dumping objects onto your skull.